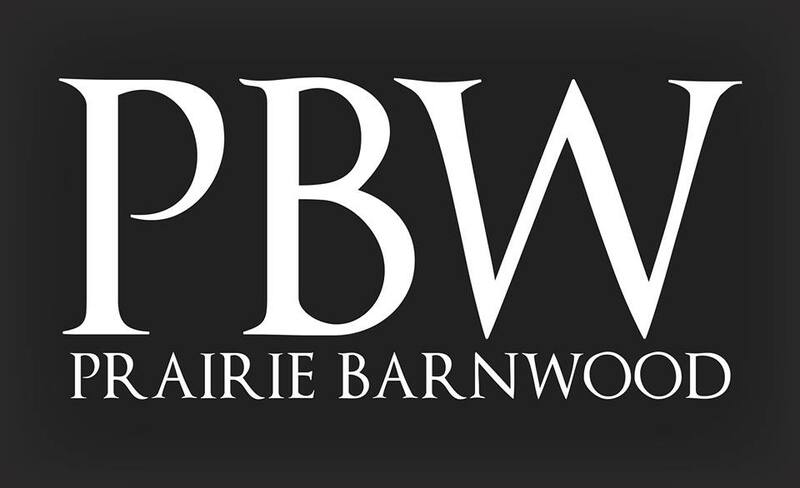 Prairie Barnwood Strongly Believes in Giving Back to our Communities! We had the pleasure of sponsoring a hole at Edmonton’s WIN House Win FORE WIN Golf Tournament in support of women and children flee domestic violence. It was an amazing event in support of a truly moving organization. Blayne boarded a plane 6:00am in Winnipeg the morning of the event to deliver the Prairie Barnwood Jenga set and display for the hole. Blayne and I spent the day helping raise money for this amazing cause! A sincere thank you to all of our Prairie Barnwood customers as your purchases make our involvement in supporting amazing worthwhile causes such as WIN House and many others across the country possible! If you are dealing with domestic violence or know someone who is in the Edmonton area please contact WIN House for shelter and support.